What woman doesn’t love a great pair of shoes? When you can't find what you are looking for it would be great if you could just make your own. 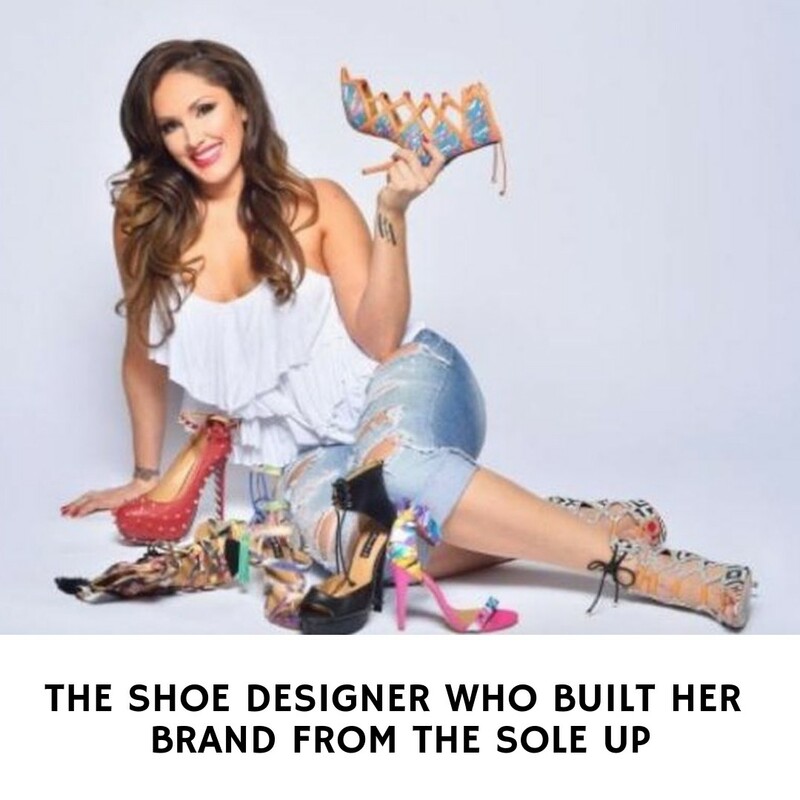 Shoe designer and entrepreneur Alejandra G. had been creating a mark for herself with her out of the box style. 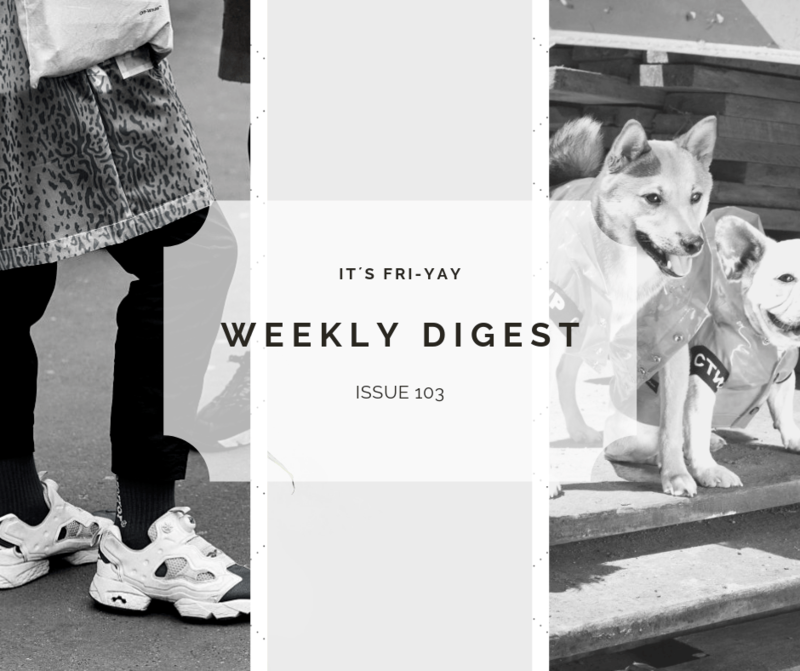 Since her first collection launched in 2012, the company hasn’t stopped growing. Her shoes have been worn by Kylie Jenner, Tyra Banks, Giuliana Rancic, Adrienne Bailon, Christina Milian and many more. With comfort and style being of equal importance in her designs, women love them. 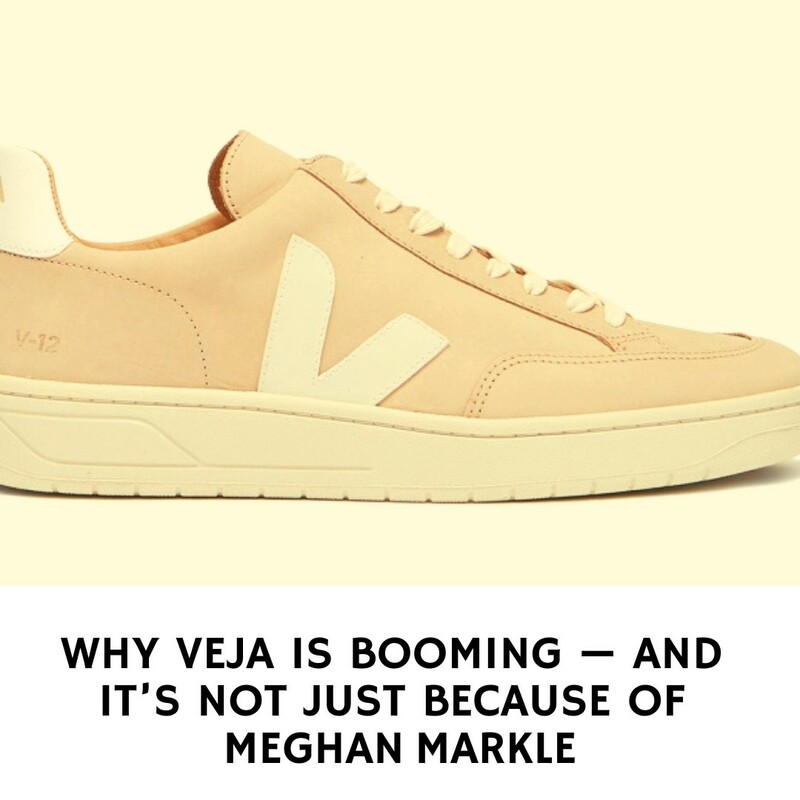 There’s no doubt that Veja has a hit on its hands with the V-10 sneaker. 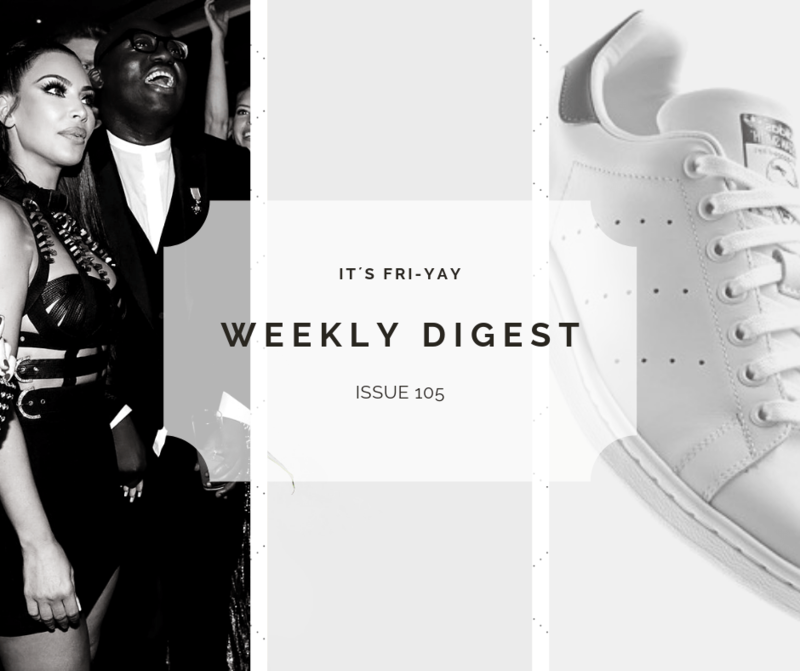 The French sustainable footwear company, which prioritizes ethical sourcing, transparency and social responsibility, has been spotted on celebrities like Meghan Markle, Emily Ratajkowski and Chloe Grace Moretz — and now its signature style is proving that eco-friendly fashion can stand alongside the biggest names in luxury. 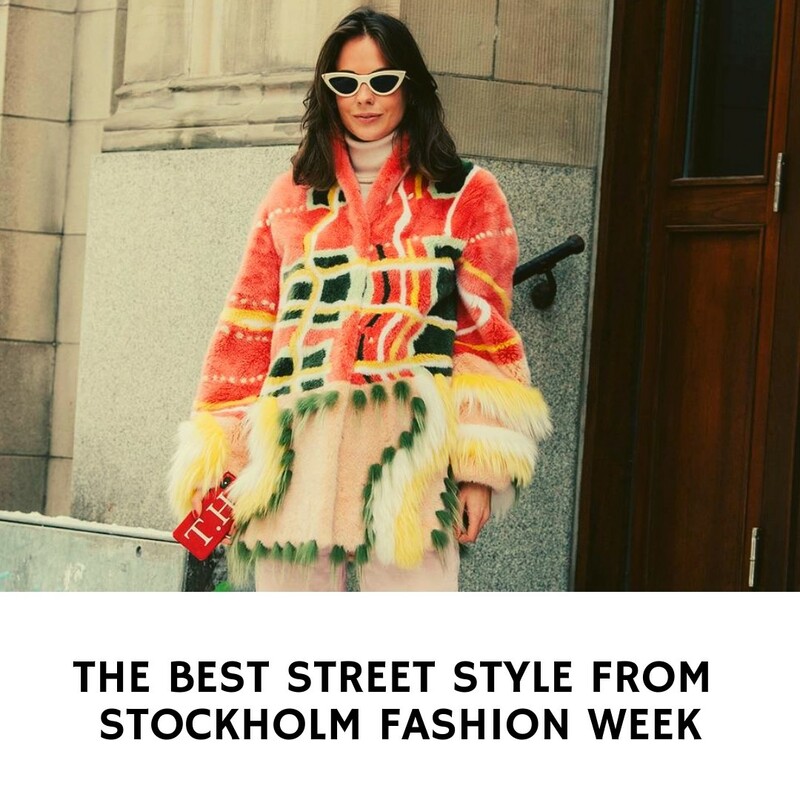 The Scandis never disappoint when it comes to fashion, as Stockholm Fashion Week street style proves season after season. In Copenhagen last week, showgoers perfected the art of cold weather dressing, with oversized outerwear, chic boiler suits and heavy-duty footwear aplenty. 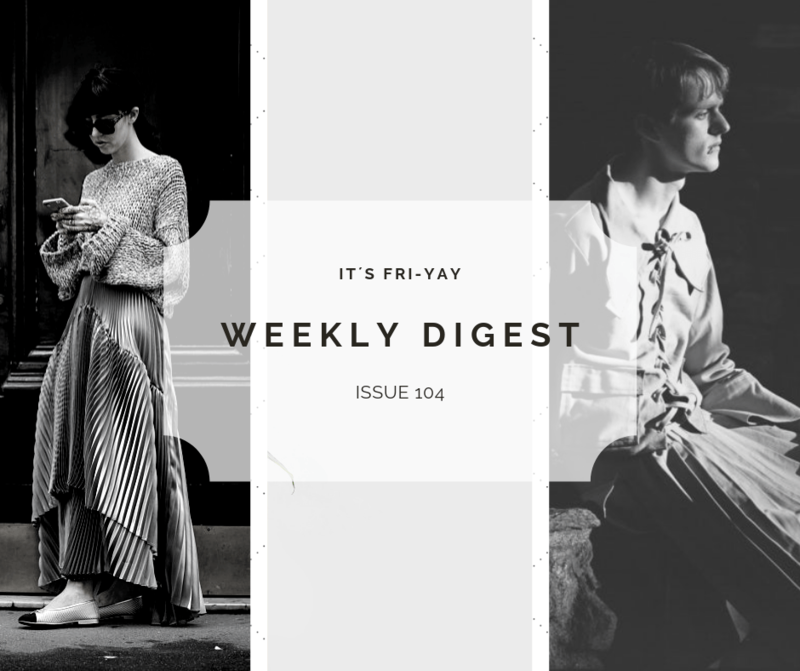 This week in Stockholm, temperatures have also dipped below freezing, with the fashion pack forced to combine style with practicality as they dart between shows.